CORE Foods: Support us with edible credits. 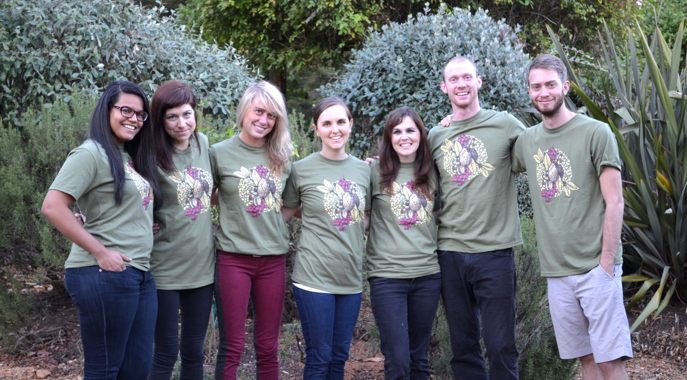 CORE Foods is an Oakland-based not-for-profit company on a mission to cultivate a healthier planet by empowering people with nourishing food and honest resources. They're refreshing the food system as a vehicle for nourishment and reengineering business as a powerhouse for social good. After a lifetime of experimenting with diet, CORE Founder Corey Rennell jumped at the opportunity to live with twelve tribes around the world and experience how our ancestors naturally lived. While subsisting with these tribes, he discovered that one simple principle was at the heart of enduring human nutrition: eat mainly whole fresh fruits and vegetables. After this journey, Corey joined Whole Foods Market to learn how to make this principle thrive. Witnessing a great need for truly healthy on-the-go foods, he founded CORE Foods to make it possible for anyone to eat healthy anywhere, anytime. 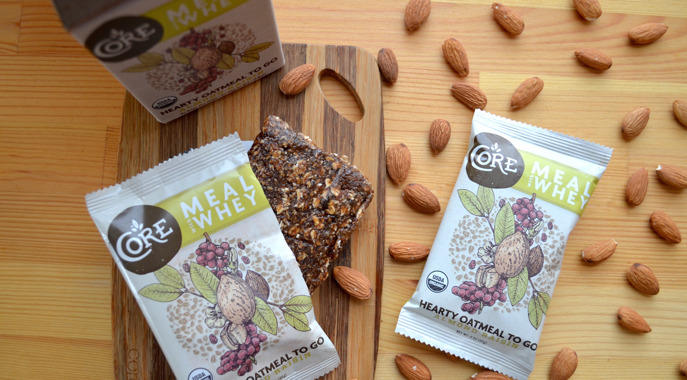 CORE Meals are the perfect solution for healthy eating on-the-go! 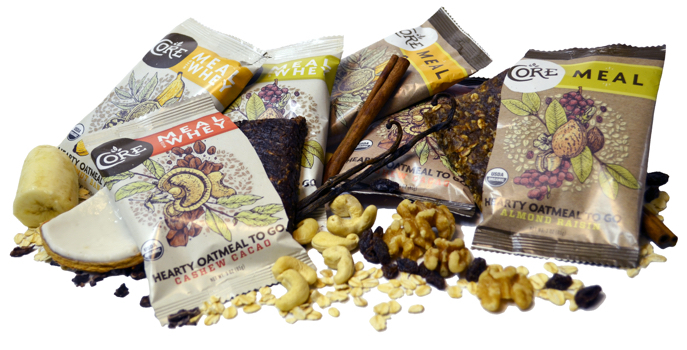 Each CORE Meal is a full bowl of hearty oatmeal shaped into a meal to-go so you can eat healthy anywhere, anytime! Made with the highest quality nutrient-dense whole organic ingredients -- no syrups, salts, oils, or flours -- each CORE Meal is packed with the stable energy you need to perform at your full potential. Your prepayment will support the launch of a new CORE Meal flavor, which will help us expand and be carried in the remaining three regions of Whole Foods. Please join our movement and help us get there! Welcome to CORE from CORE Foods on Vimeo. Trying out CORE for the first time? Here's a low entry level for you to get started. 10% off any case of CORE Meals! 10% off any case of CORE Meals and a copy of CORE Blueprint to Health ($49.99 value). A 1-hour kitchen audit with Corey! At the register, use the Credibles app on your smartphone to redeem your credits for CORE Foods.